Our distribution networks for Kawasaki pumps, Staffa motors and Eckart actuators has seen us deliver essential manufacturing and engineering products, parts and repairs to multiple industries. 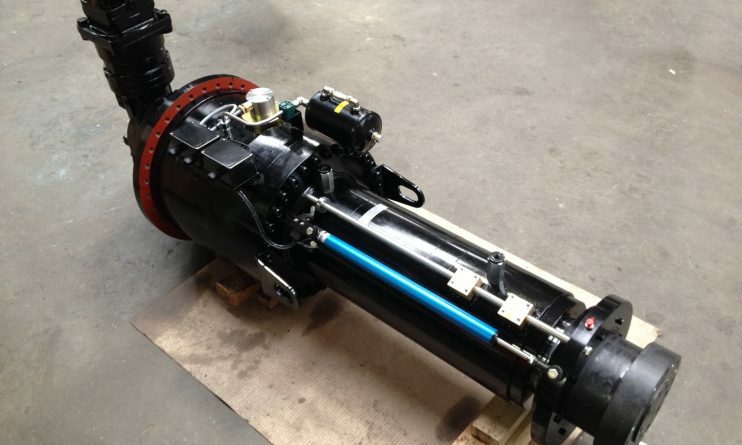 ITI NRG through a novel process of extracting energy from waste used Kawasaki Pumps to control a number of Hydraulic Systems on their unique plant. One of these applications was a variable conveyor drive using a Staffa Hydraulic Motor.